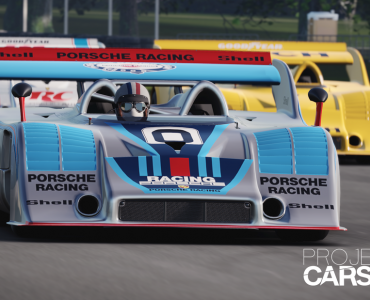 Come along for a lap around the Nürburgring Nordschleife in Project CARS 2, featuring winter conditions. 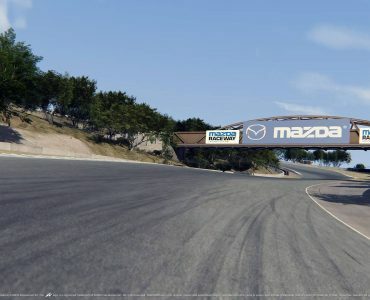 Project CARS 2’s Live Track 3.0 engine will give players plenty of rare track/weather combinations to try and tackling the world famous Nürburgring Nordschleife in snowy conditions surely is high on the bucket list of many players. Eugene Gajkin’s newest video gives us a taste of what to expect from this scenario, showing a lap around the Winter Nordschleife in the Nissan GT-R. This has been a dream of mine since PGR4. The next two months will be torture. As more I see, more I am dissapointed. Hmmmmmm just looks like a black and white version of the track for the most part, even most of the road signs, its only broken slightly by the red and white crash barriers. lol 70-80mph through 3 fast rights, in the snow, in any car? total BS. I’d believe it if it was a WRC car that was being driven, not a nissan GTR, even with its trick 4×4. No wheelspin on power? And if traction control is on there is no evidence of it actually trying to control power. Hmmmmmm. 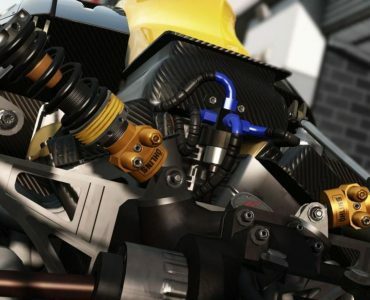 Far too much grip, pretty awful track textures, lack of snow in the air but plenty hitting the windscreen, low-poly curbs – it’s not exactly impressive if I’m honest. Lovely screenshot generator though. 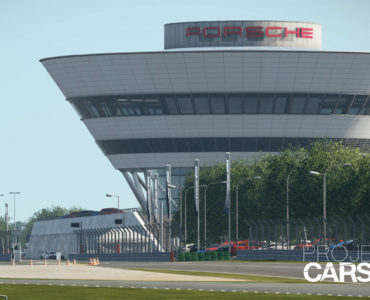 PCars will forever be all style no substance (which is fine for the more casual racer) and this website has become more and more an embarrassing marketing tool for it, the bias in how news is reported is painfully obvious. It started long ago, nothing new. Oh I’m fully aware, I’m an old poster, it’s just been stepping up again as the second installment gets closer. Funny, I thought a sim has to look good to be a “lovely screenshot generator” as you put it. It is that though, I agree, but with plenty of substance when you compare the content it has compared to any other sim on the PC. As for the news here, where do you see the bias exactly? And please don’t say the post balance between sims. As an old poster I’m sure you know how the news work around the release of a new sim. I got a ban 3 times, because I have said the same thing about the evident bias of this blog…..PCARS! Hmm, pretty sure he would have been in the barriers several times in real life at those speeds in the snow. Yup, 200km in that slush would equal a fatality. These developers never drove in the snow. On the tracks who are finalized, you can’t drive like a maniac (like in the above video) as if it is “just” a wet track, rather than snow/ice. hell, taking any high powered car, is nearly impossible without it being like a drift car. This gives a totally wrong impression on how it actually will be, and is on finalized tracks.